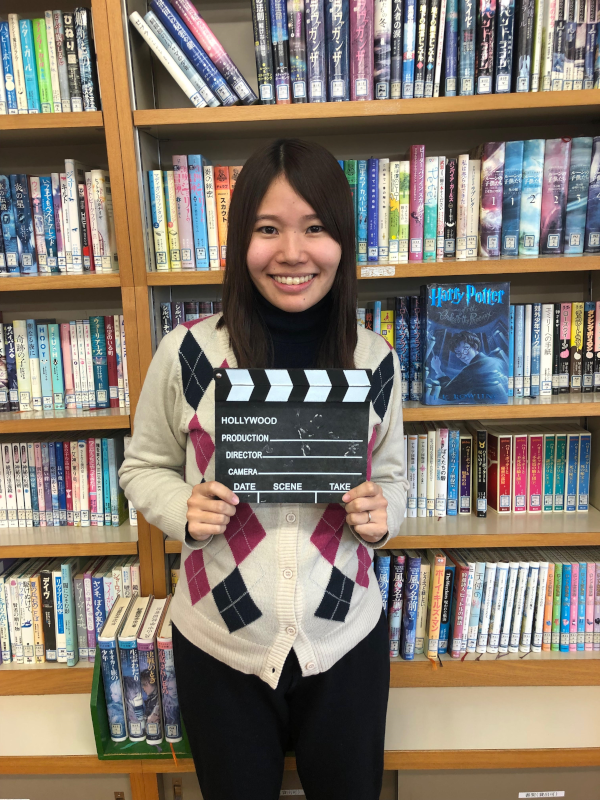 Natsumi Fujimoto is a public school junior high school teacher in Kurume. Natsumi has attended six TEMI Teaching Seminars and holds a TEMI 3rd carat-teaching certificate. She successfully completed the University of California, Irvine’s Teaching English as a Foreign Language Program a few summers ago. She is passionate about motivating and encouraging adolescents to approach the study of English as an adventure that can open many doors for them in the future. We recognize Natsumi for her vision, dedication, passion and diligence. Congratulations to Natsumi for her dedication and expertise. Wishing Natsumi and all our TEMI teachers a wonderful New Year!